We can also show your ads to people on Facebook that you want to target from a list of emails you have by creating a Custom Audience. 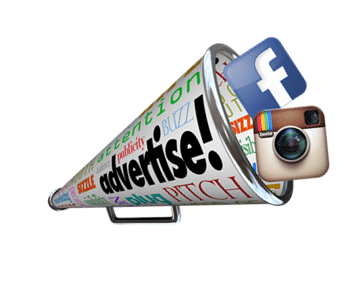 Top Reasons To Use Our Facebook Premium and Instagram Ads Today! Place ads on the largest mobile native network in the world, Facebook Audience Network. We can track when potential customers convert on your website, too! Contact Vici today for a free consultation on how we can help you maximize the power of Facebook & Instagram advertising.